Are you the driver we are looking for? 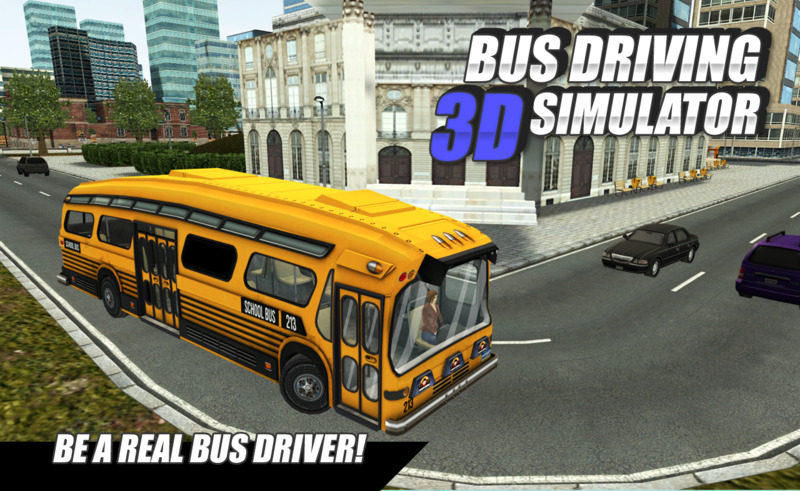 Being a bus driver ain’t easy, but we made some awesome bus games missions! Do you think you can bring the passengers in time to their destination? It will not be easy but we think you can manage it, find out now and step in your vehicle! Bus games were never this much fun! 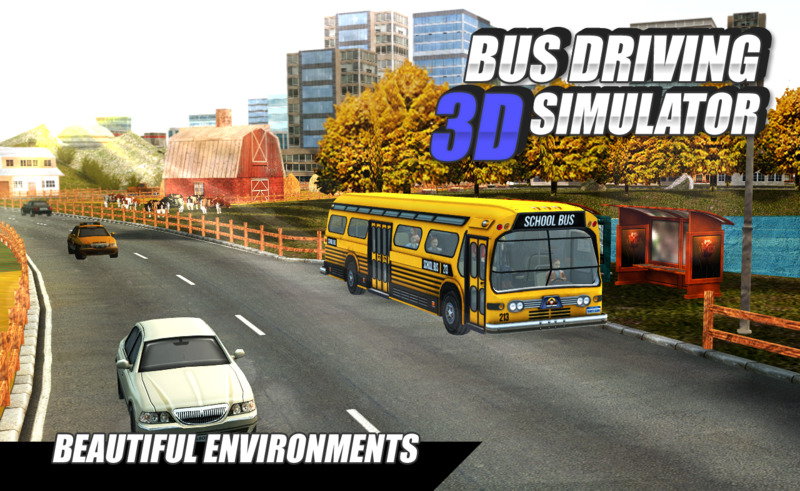 If you like bus games then search no longer, this is the bus games simulator you will want to play! Stop for the traffic lights or you will get less points, and also for braking to hard! So watch out and keep your eyes on the road! 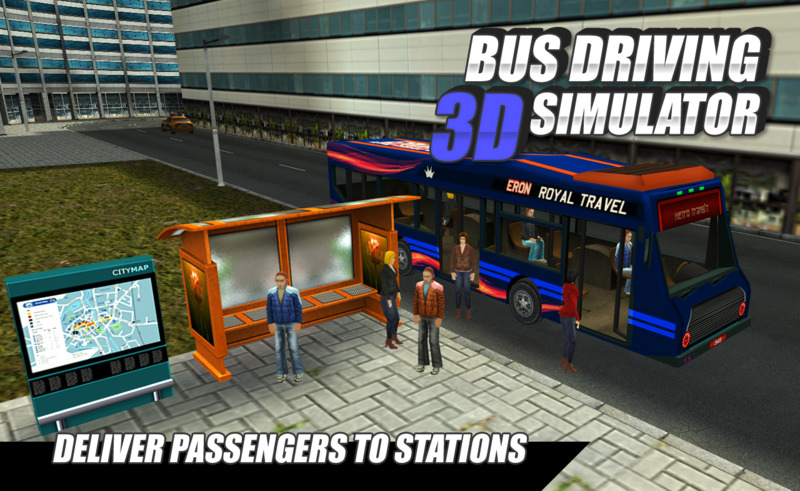 Don't get distracted by your bus simulator passengers. With your hard earned cash you can unlock amazing bus simulator games vehicles with their own unique features. Do you think you can handle these amazing long vehicles? With the challenging missions you will be playing for hours, so don’t wait any longer and download this amazing game now! 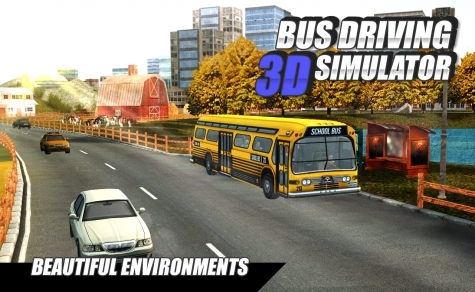 ▶ Make your dreams come true and become a bus simulator games driver! 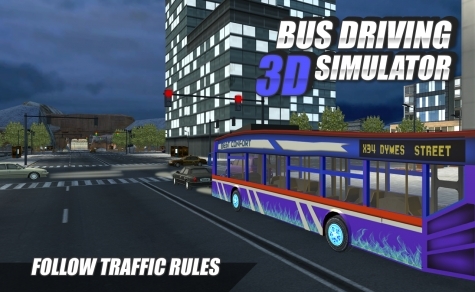 ▶ Watch out for the traffic and stop for the traffic lights! 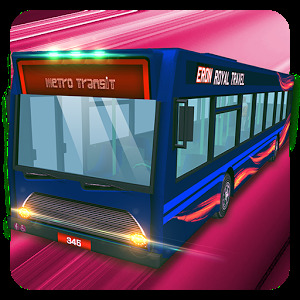 ▶ Unlock amazing bus simulator games vehicles! Help us make more game apps and making our bus games better! Our players are very important to us at VascoGames. 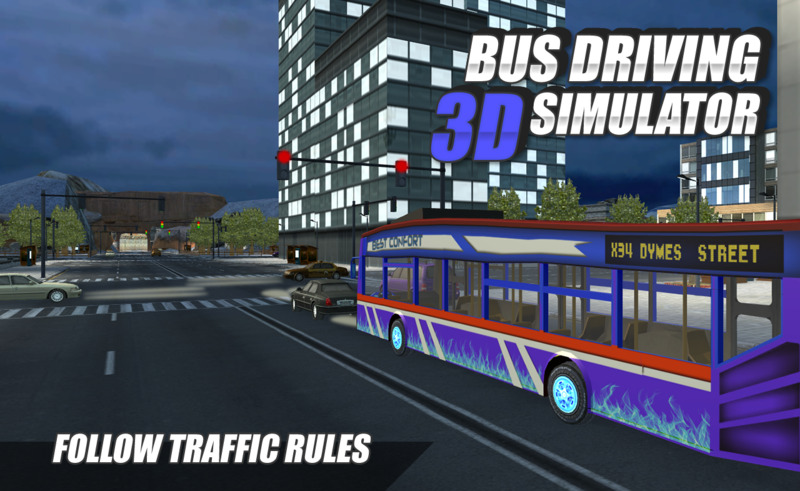 We want to make better bus games apps and also games that you, as our players like! Let us know in the comments, or any other social media what you would like to see for our next games! Make the fun for yourself and If you like bus games then please don't forget to rate this game!